NASCAR has issued penalties to Ty Dillon’s No. 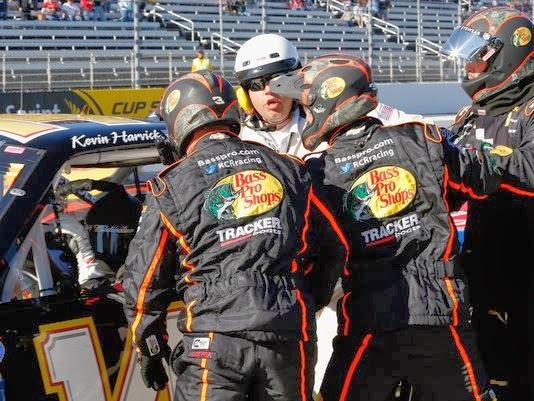 3 team in the NASCAR Camping World Truck Series, following last weekend’s race at Martinsville Speedway. Dillon and driver Kevin Harvick crashed while racing for second place in the late laps of Saturday’s race, then engaged in a series of on-track bumps during the ensuing caution flag. Harvick briefly parked in Dillon’s pit stall, triggering a confrontation that included the throwing of a hamer by one of Dillon’s crewmembers. The Dillon team has been penalized for violating Sections 12-1 (Actions detrimental to stock car racing; throwing an object at a competitor’s race truck) and 9-4A: (The Crew Chief assumes responsibility for the actions of his/her Driver, Truck Owner and team members). The infractions occurred during the race on Saturday, October 26. As a result of these violations, crew chief Paul (Marcus) Richmond has been fined $10,000 and crew member Adam Brown – who reportedly threw the hammer -- has been indefinitely suspended from NASCAR. 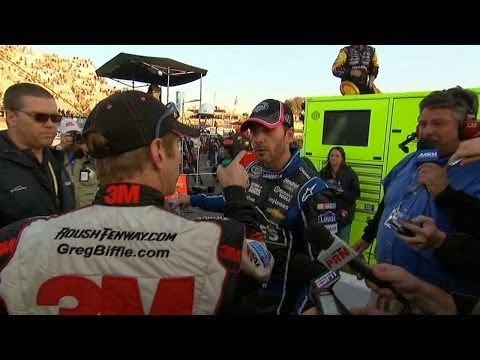 Biffle On Confrontation: "I Should Have Handled It Differently"
Roush Fenway Racing driver Greg Biffle has apologized to fellow Chase contender Jimmie Johnson for an altercation following Sunday’s “Goody’s Headache Relief Shot 500” at Martinsville Speedway. Contact between the two drivers with approximately 130 laps remaining left Biffle’s rear bumper cover flapping in the breeze, and NASCAR ordered him to make repairs on pit road. “You better watch it,” said Biffle, wagging his finger in Johnson’s face. Yesterday, Biffle admitted he should have picked a better time to express his unhappiness. Biffle also explained that an apology delivered earlier this week via Twitter was directed at Johnson’s fans, rather than Johnson himself. “I was getting a lot of hate mail on Twitter from all the 48 fans about the way I reacted, so I was apologizing to the fans, not Jimmie Johnson,” he said. “My apology to Jimmie Johnson was on the telephone. I don’t text, I do the old-fashioned telephone. I was apologizing for the way I handled it. “The other misconception was, ‘Oh, you should be mad at (Dale Earnhardt, Jr.),’” said Biffle. “`He ripped your bumper off, (not Jimmie Johnson).’ Well, we came in, fixed it and started at the back. The 48 car ran square into the back of my car, not inside of me like he claimed when I came up and talked to him about it. I was upset that I had to start at the back, (ruining) a good opportunity to get a top-three finish at Martinsville for the first time and... probably a chance to battle for the win. That didn’t transpire and I was a little upset about that. “Nobody knows this, but we had the fastest car (for) the last 65 laps of that race,” said Biffle. “We closed in on the leader by five seconds from the start of that run to the end of it. I had to start at the back and drove to ninth. 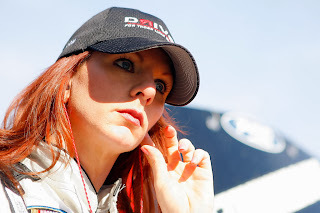 The Roush Fenway Racing driver said the stress of competing for the championship is difficult for drivers to manage. The Sunday after Richmond is probably the best day of your life, because you’ve made the Chase and all the pressure is off,” he said. “But you know that on Monday, you’ve got to figure out how in the world (you are) going to compete in the championship run. 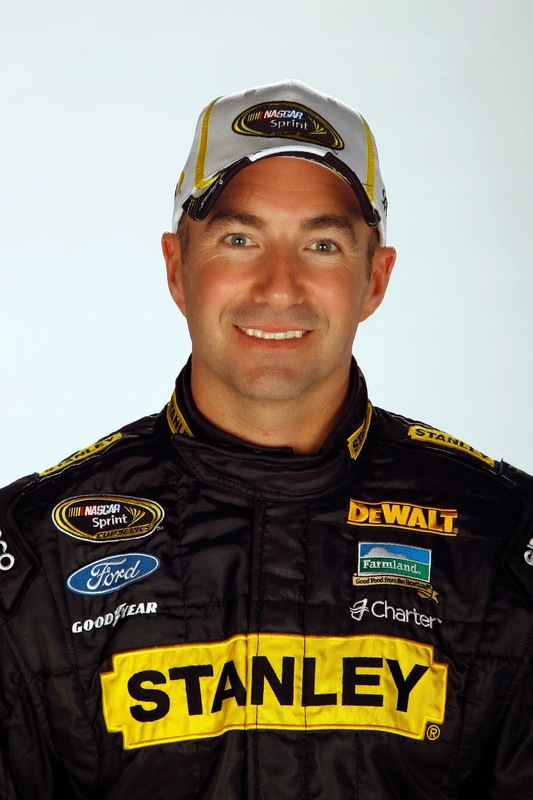 This weekend, Marcos Ambrose and the No. 9 Mac Tools Ford team will help celebrate the 500th NASCAR Sprint Cup start for Richard Petty Motorsports. RPM was formed in 2009, with Ambrose joining the organization in 2011. In his three seasons with the team, the Australian native has made 105 starts and tallied two of RPM's four wins. He has also posted eight top-fives, 26 top-10s and three poles while racing for "The King" Richard Petty. "It is really exciting to reach the 500 start mark with RPM,” said Ambrose this week. “This team has come a long way since it started; even in the three years I have been here. I came here and we quickly had to get over some adversity, but we developed a strong base with Richard Petty, Andrew Murstein, Doug Bergeron and our other investors and partners. We developed a base and were able to capitalize by winning at Watkins Glen for consecutive two years. We also put ourselves into a position to make the Chase for the past two years. This year wasn't what we hoped for on the track, but off the track, we're stronger than ever. "We look at our partnerships with STANLEY, DEWALT and Mac Tools, and they have been with Richard Petty Motorsports since 2009. They have been with me for every race that I've raced here. You can't say that about many companies in this sport. It just doesn't happen, and we're very fortunate to have that relationship. I'm looking forward to being with Richard Petty Motorsports and the No. 9 team for many more races to come. Hopefully, we're just starting on our road to much more success." Ambrose has 10 career Texas starts and posted a best finish of sixth in the spring race in 2011. Crew chief Drew Blickensderfer is also not a stranger to Victory Lane at Texas. 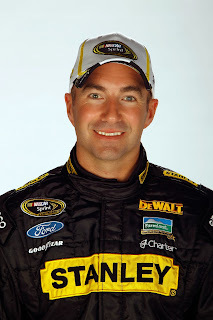 He won the Nationwide race in 2007 with Matt Kenseth at the wheel and a Sprint Cup Series pole in the 2011 with David Ragan. "The handling at Texas is very important,” said Blickensderfer. “We'll really focus on that during practice and the race. We've been really successful at the intermediate tracks the second half of the season, and I think we can keep that momentum heading into this weekend. We qualified really well here in the spring, so hopefully we can repeat that this weekend. Hitting the 500 mark for RPM this weekend, we are really focused on running well, and hopefully, we can bring home a win." 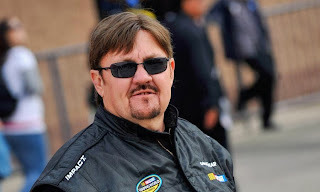 The Rowan County (N.C.) District Attorney has dropped larceny charges filed against NASCAR driver Mike Harmon related to the theft of rival Jennifer Jo Cobb’s transporter, race trucks and equipment in May of this year. Harmon and Cobb’s former partner, David Novak, were charged with larceny and larceny after breaking and entering when a tractor-trailer filled with race vehicles and equipment disappeared from Cobb’s race shop in May. The District Attorney said today that the charges were dropped in part because ownership of the items in question cannot be established, and because Cobb no longer wishes to pursue the issue. Cobb and Novak were involved both romantically and as business partners until ending their relationship last year. The personal aspect of their relationship reportedly clouded the legal waters, making it impossible to determine where the business aspect of their arrangement ended and the personal side began. Earnhardt: "Talladega Is A Special Place"
Truex On 2014: "I'm Running Out Of Time"
Humpy Wheeler Announces "Speedway Benefits"